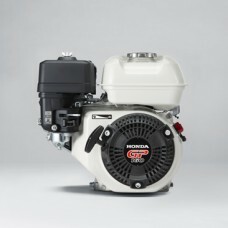 Introducing the GP160 COMMON APPLICATIONS Perfect for domestic applications and light use, the new.. 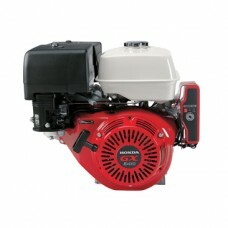 Introducing the GX25 COMMON APPLICATIONS Perfect for powering Commercial Lawn & Garden Equipme.. 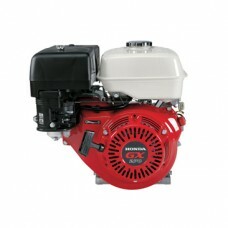 Introducing the GX35 COMMON APPLICATIONS The gutsy, ultra-lightweight GX35 Mini 4-Stroke efficient.. 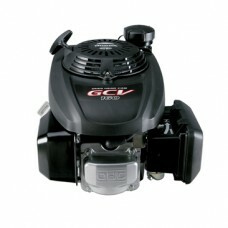 Introducing the GCV160 COMMON APPLICATIONS Ideal for residential lawn mowers and pressure washers,.. 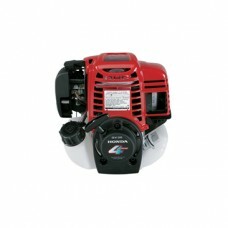 Introducing the GSV190 COMMON APPLICATIONS The GSV190 is a smooth operator, perfect for powering e.. 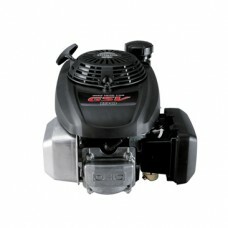 Introducing the GXV160 COMMON APPLICATIONS The GXV160 is the engine that powers Honda lawn mowers .. 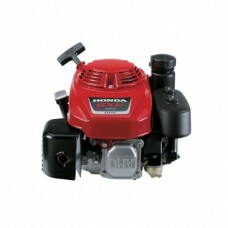 Introducing the GX120 COMMON APPLICATIONS The GX120 engine is frequently used by customers in comm.. 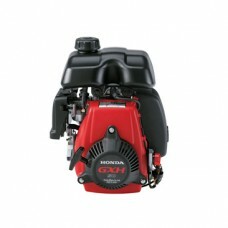 Introducing the GX160 COMMON APPLICATIONS Being the Flagship model in Honda's world-renowned GX En.. 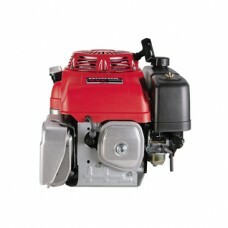 Introducing the GX200 COMMON APPLICATIONS The GX200 is oftn used in all sorts of applications. Fro.. 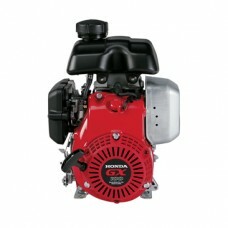 Introducing the GXH50 COMMON APPLICATIONS For an engine of its size, the GXH50 is surprisingly ada.. 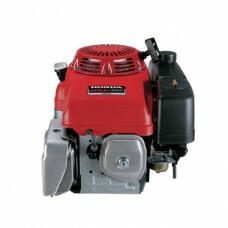 Introducing the GX100 COMMON APPLICATIONS The GX100 engine is frequently used by customers in comm.. 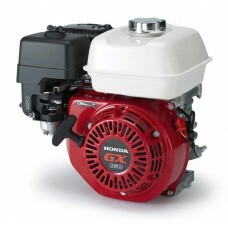 Introducing the GXV340 COMMON APPLICATIONS The Honda GXV340 is used throughout Australia to power .. Introducing the GXV390 COMMON APPLICATIONS The Honda GXV390 is used throughout Australia to power .. 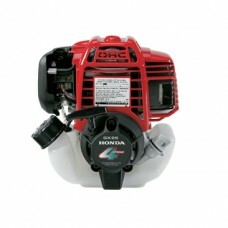 Introducing the GX270 COMMON APPLICATIONS The GX270 is used in all sorts of applications. From Pre.. 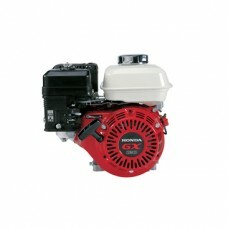 Introducing the GX340 COMMON APPLICATIONS The GX340 is used in all sorts of applications. From Pre..